Arising from a European Conference in 1999 entitled “Young People, Crime & Disadvantage” a recommendation was made to establish a support network to develop strong links for practitioners interested in promoting the quality of policies and practices for young people at risk and those working with other vulnerable or disadvantaged members of the community. To provide support to practitioners working primarily directly or indirectly with young people at risk and also to those working with other vulnerable or disadvantaged members of the community. 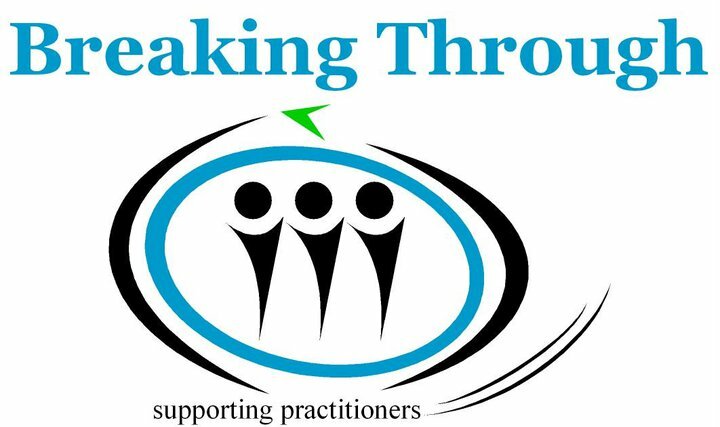 The primary function of Breaking Through, also referred to as “The Network”, is to provide support and support mechanisms for practitioners working primarily directly or indirectly with young people at risk. We also influence policy makers in developing appropriate policies that promote good practice for working with young people. However, membership is open to all practitioners and volunteers working with other vulnerable or disadvantaged members of the community. As an organisation, we do not provide direct service for young people or adults or any face to face support for disadvantaged or vulnerable people. Our purpose is to facilitate our members, the practitioners and volunteers, by providing better opportunities and support so they in turn can provide a better service for the people with whom they work. Our role is to coordinate and develop stronger links for practitioners working at the coal face throughout Ireland. This is achieved through the development and promotion of best practice and by promoting public awareness on issues pertaining to the lives of young people at risk and other disadvantaged members of society.